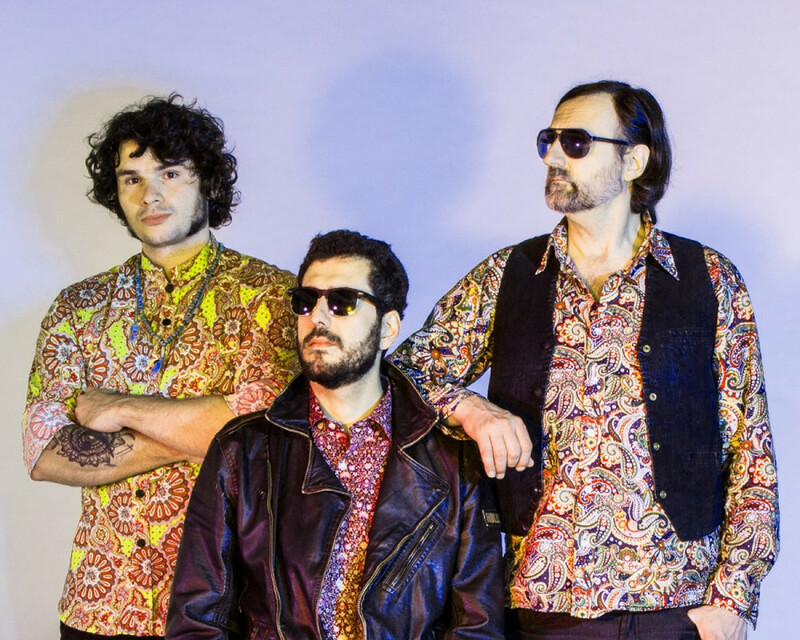 Montreal-based psychedelic-rock band, A Devil’s Din, uses melodies from Pink Floyd and The Beatles that have inspired them for their newest release. 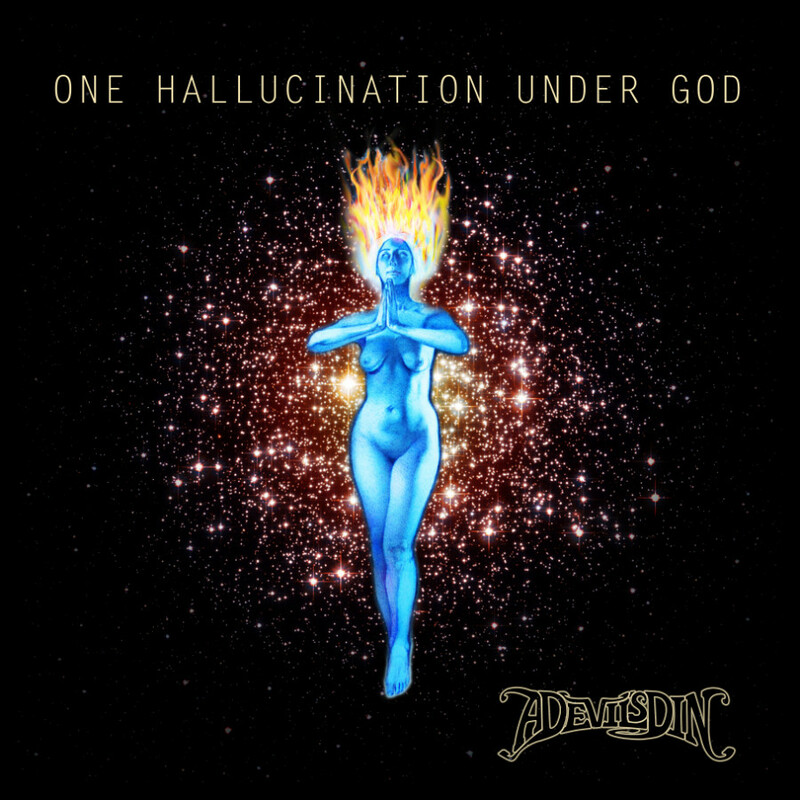 One Hallucination Under God, released on Sept. 29, is the band’s most recent album. The Devil’s Din is made up of David Lines on vocals and guitar, Thomas Chollet on bass, and Dom Salameh on drums. The trio’s intentions for launching their newest record wasn’t about sticking to a particular genre of music, but combining different sounds that don’t make their tracks sound repetitive. “When I write music, I try to focus on a compelling melody by adding some chord changes and playing with different sounds, creating several different layers of textures for the music,” said Lines. In their first album from 2011, One Day All This Will Be Yours, the band used a singular style of a dark progressive rock, surrounding each melody with a gloomy vibe. Their track, “She Sings A Silent Hollow,” embellishes a darkened sound when strumming low pitch chord progressions on the electric guitar. One Hallucination Under God, sounds as if it was recorded in 1970’s. The basic foot-pedal effects make it easier to digest the record as the band remains in their territory of psychedelic and classic rock. Their opening track, “Brave New World,” is similar to the song, “She Said She Said” by The Beatles. Lines himself strikes several musical notes from his electric guitar, embellishing a nice muggy sound, almost as if John Lennon had decided to show up for the recording session to turn up the switch on his effect foot-pedal for his melody. The band’s inspiration for incorporating layers of rhythmical patterns, comes from musical influence such as the Syd Barrett era of Pink Floyd and the 1966 Beatles album, Revolver. “Pink Floyd and The Beatles tend to go back to the beginnings of psychedelic rock. They have heavily influenced and impressed us with some of their weird melodic interesting music,” Lines explained. Their track, “Who you are,” incorporates a Hawaiian slide guitar, creating a psychedelic aura that closely resembles Pink Floyd’s song “The Great Gig in the Sky,” with each chord plucked one at a time. One Hallucination Under God is a great album for learning the possibilities of merging classic and psychedelic rock. The chord changes from the Hawaiian guitar paired with a constant drum beat shows how A Devil’s Din’s primary concentration is mixing different musical genres to form one solid album.